There are currently 8,804 users on this website. 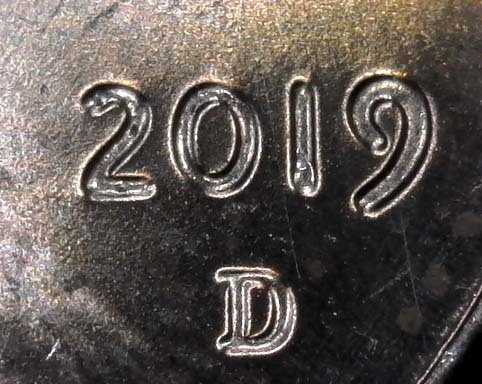 2019 D LSC My First Skull Die Cracks. I just received my first 2019s today, but didn't check for die cracks. Very nice 2019 Lincolns ? something to look forward to . Another 1964 Kennedy Half Dollar For Grading! 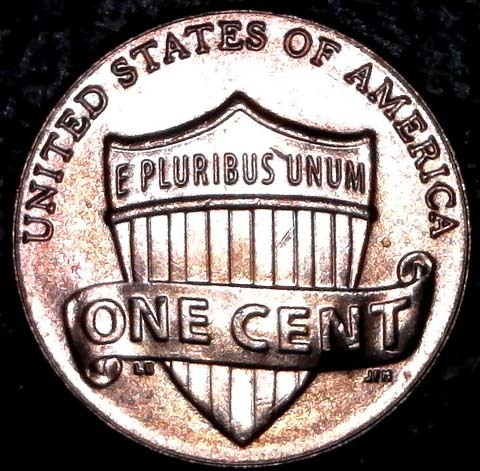 Ive Always Been A Sucker For Anything Bicentennial! 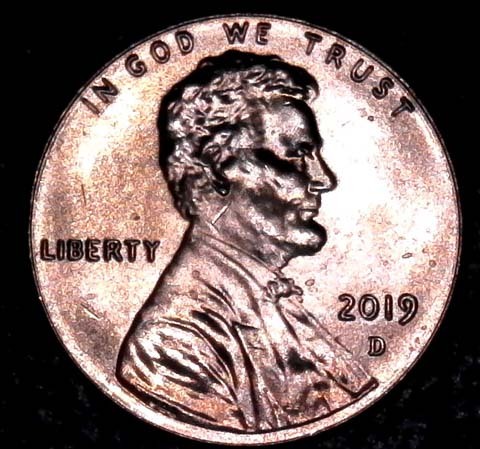 1979 D Lincoln Penny DDO/DDR /FG Is It Possible? The Kennedy Mint Set. Is This Nickel Polished Or Plated? 1912 PR Barber Quarter For Your Grading. Another One 1901 PR Barber Half. Posted In Wrong Place - HI - Newbie After Advice Please ! 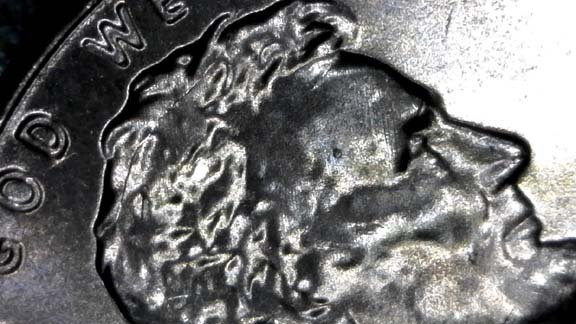 Bidding Starts At A Million + .....double Headed 1964 Nickel On Ebay. 1975 Jefferson Uc Packaged Do I Take Out For Better Picks Of Spread? Geo III Farthings & 1/2p's - Need Id's, Vlack #s, Etc. 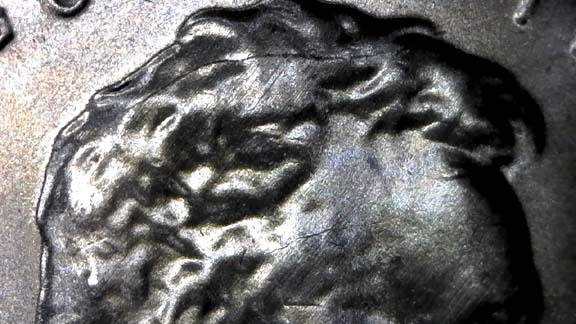 2004 P Roosevelt Dime. Feeder Finger Damage, Missing Elements. 1857 Seated Liberty Quarter. Opinions Please. It took 2.04 seconds to rattle this change.